Hi friends! 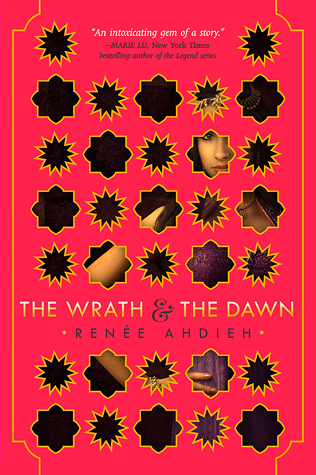 I am sure that by now you have already read my RAVE REVIEW of The Wrath and the Dawn by Renee Ahdieh. Well, I loved this novel so much that I was highlighting so many quotes while reading. 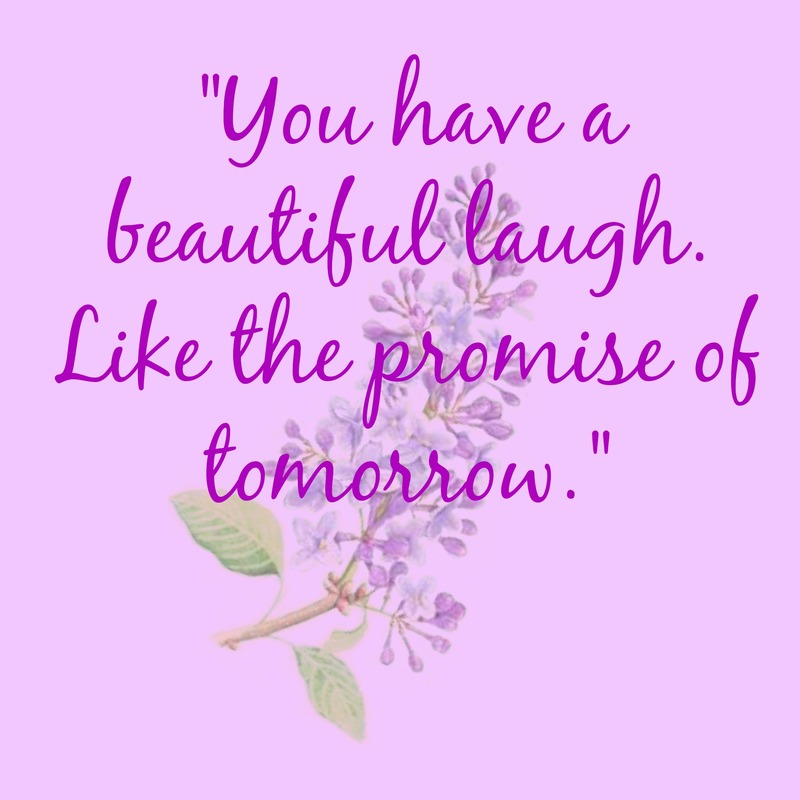 As you know, quotes are my favorite! 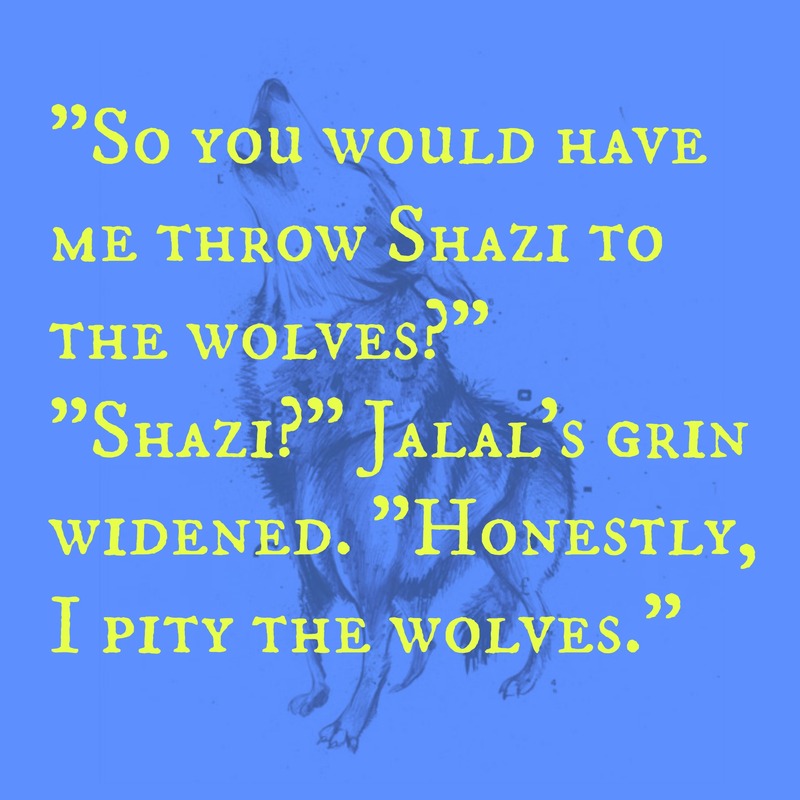 So I am dedicating this On the Same Page post to the best quotes of the novel. Also? I preordered The Wrath and the Dawn. I never preorder books!! So go read Amy’s post, and Brittany’s post and then go preorder this book immediately because it was definitely the best debut that I have read this year! 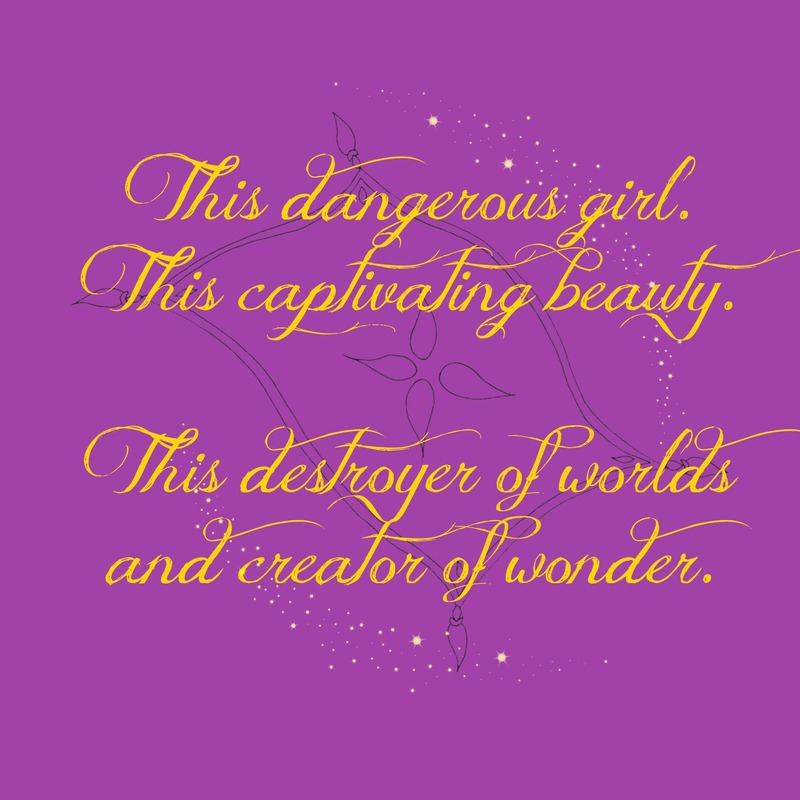 So, without further ado, the quotes! “If I am a plague, then you should keep your distance, unless you plan on being destroyed.” The weapons still in her grasp, she shoved against his chest. When she wound her fingers in his hair to draw her body against his, he stilled for breath, and she knew, as he knew, that they were lost. Lost forever. In this kiss. This kiss that would change everything. This entry was posted in On the Same Page and tagged 1001 Nights, a kissing book, fantasy, kissing, love, lovers, On the Same Page, quotes, retelling, retellings, romance, young adult. Bookmark the permalink. Solid job pulling out those quotes! *hearts for eyes* I loved this book so much, as you know. 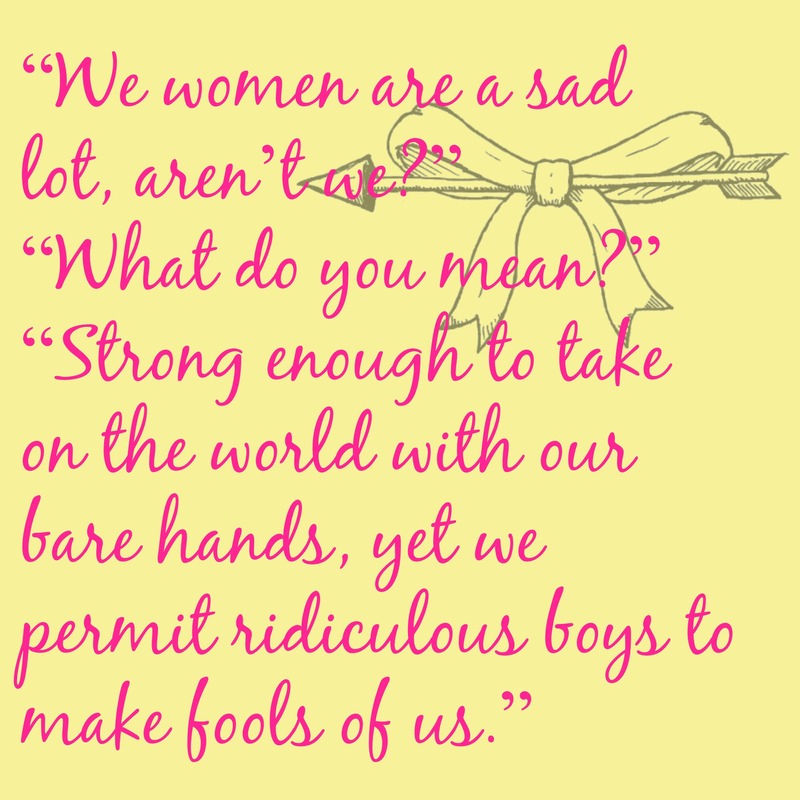 These quotes are perfect. THAT LAST QUOTE, THOUGH. I need this book, A. NEED. IT. 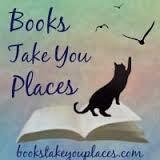 What a great book!!! I love it!